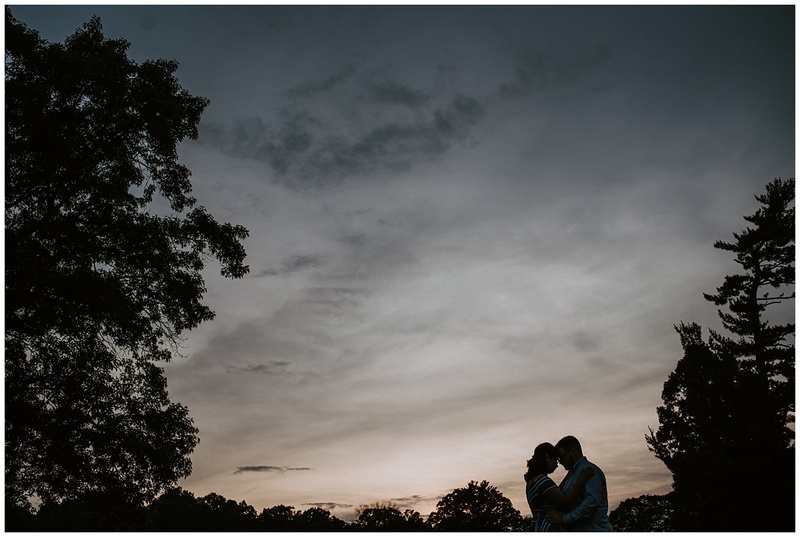 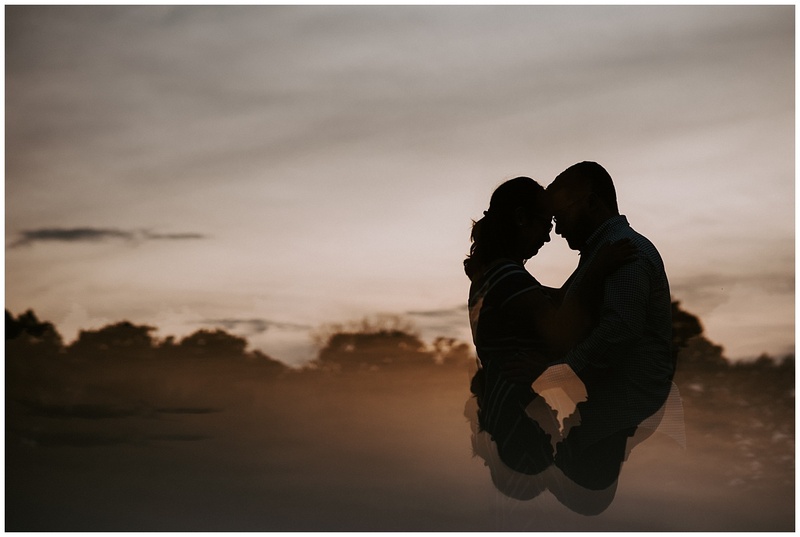 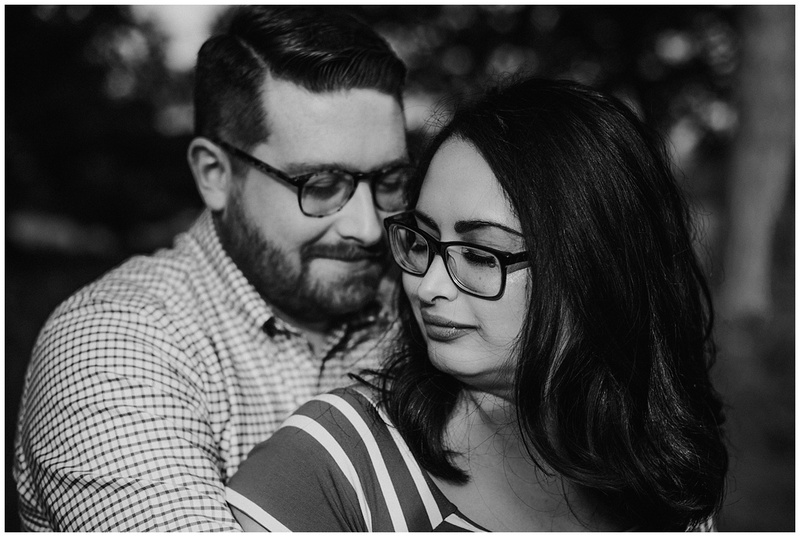 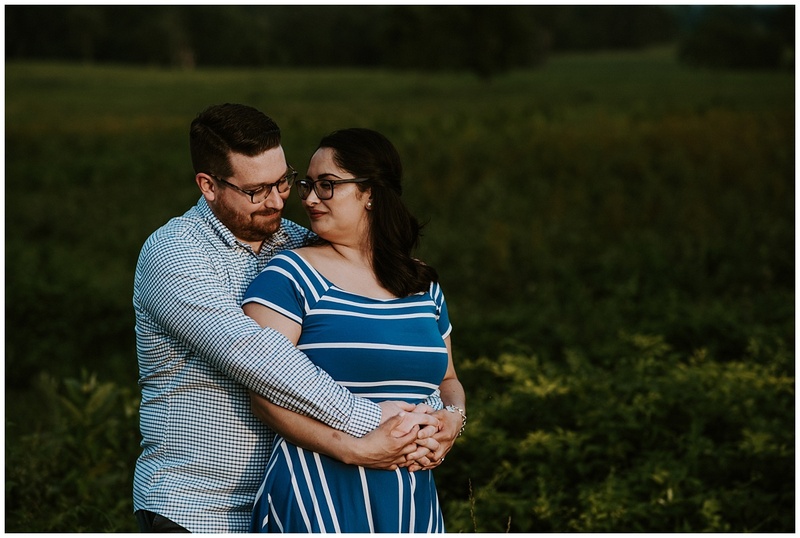 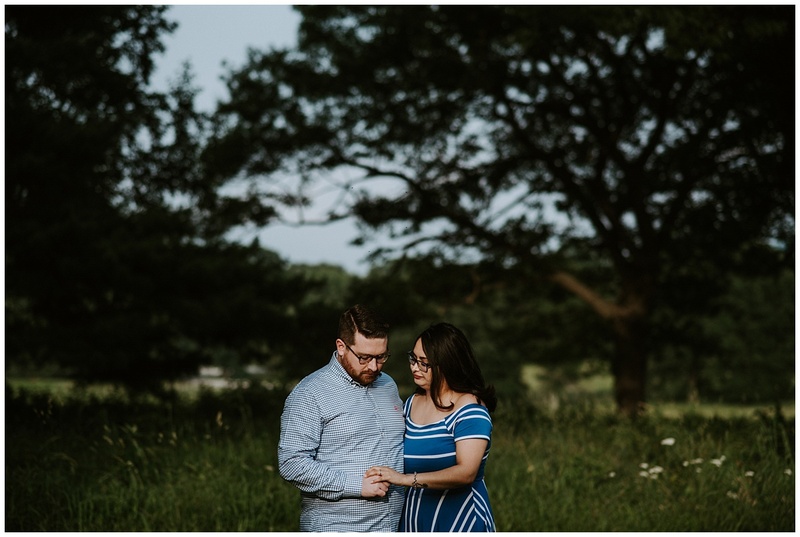 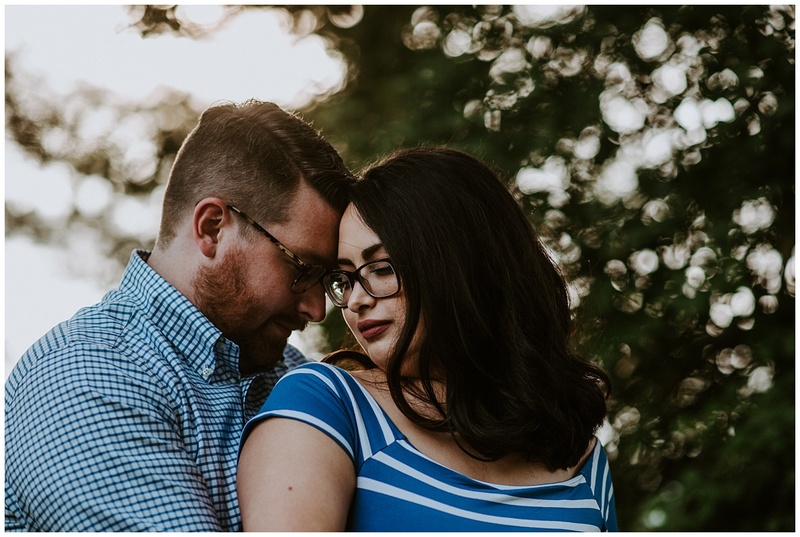 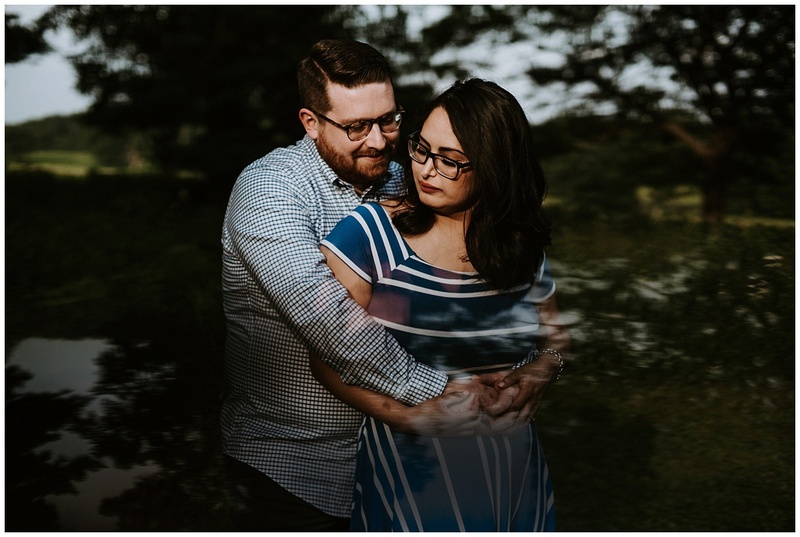 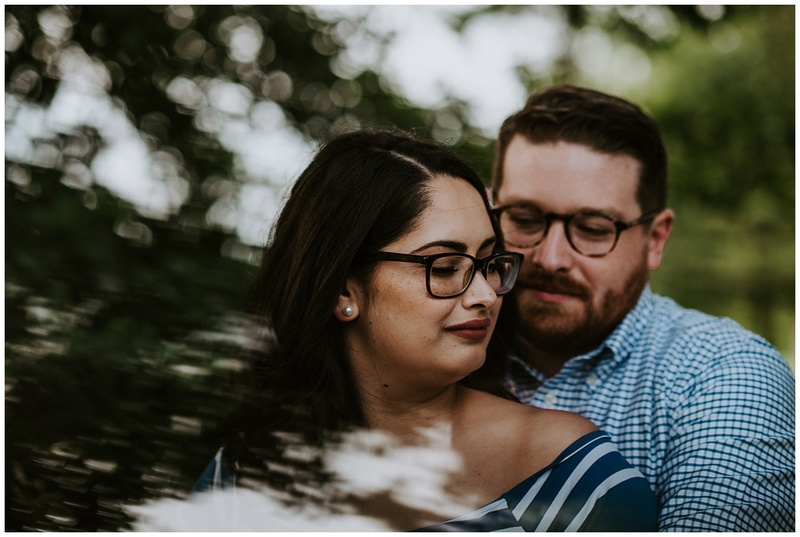 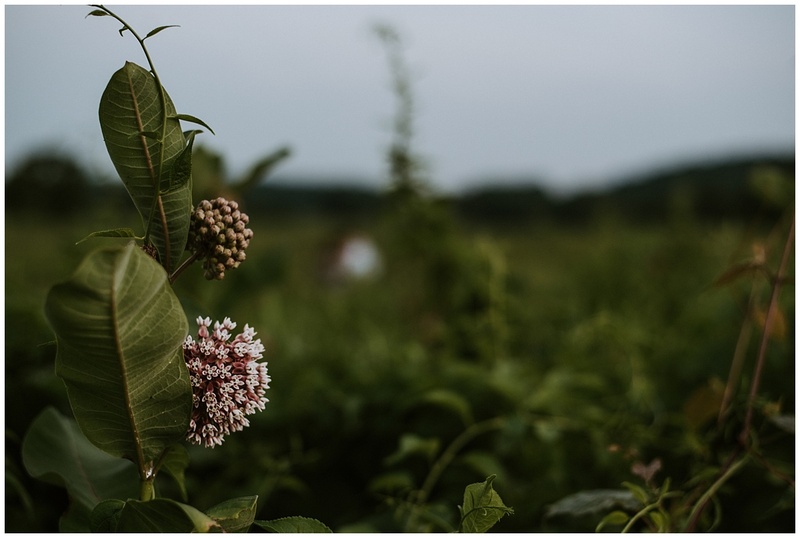 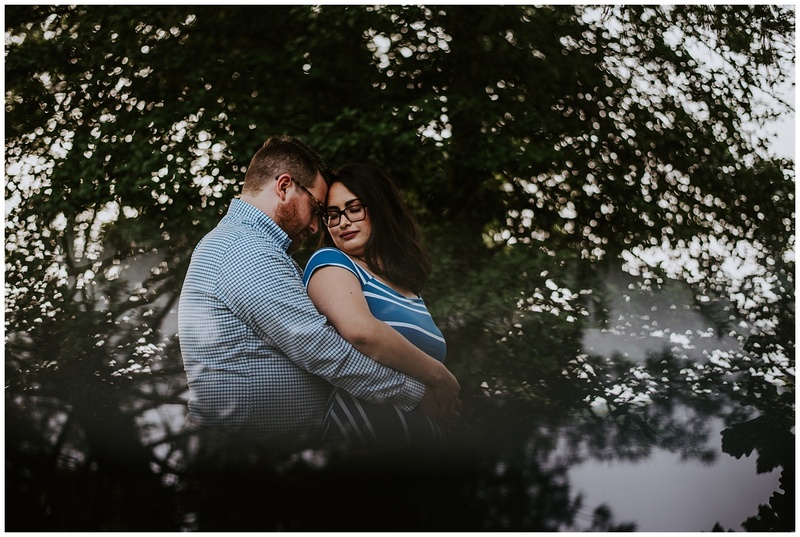 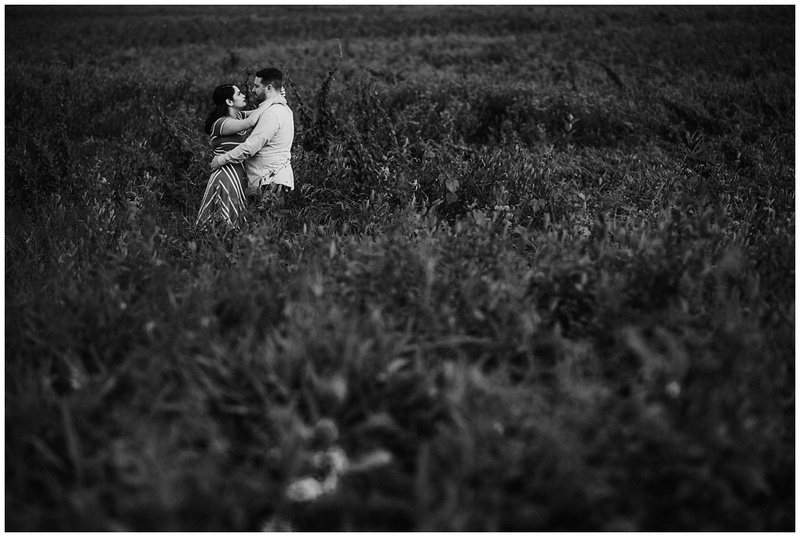 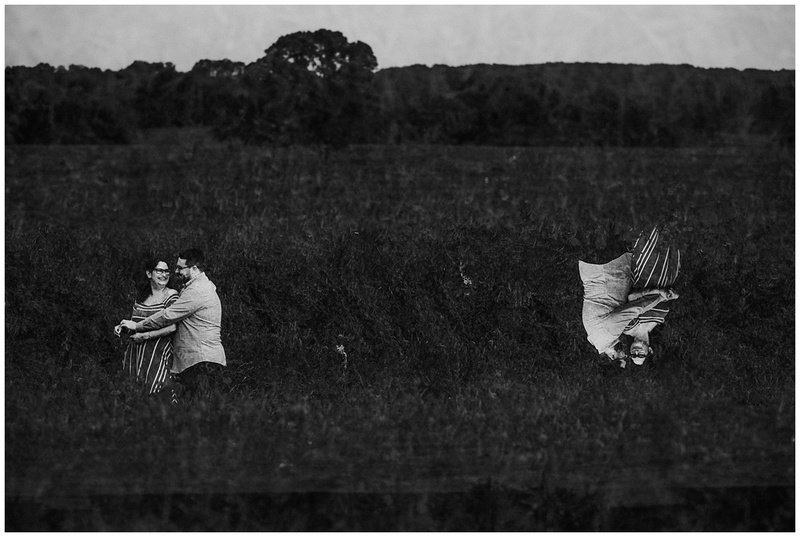 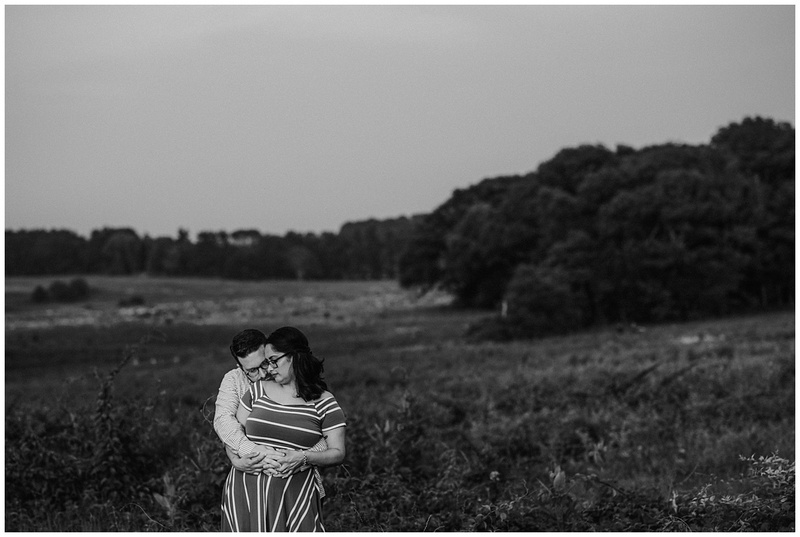 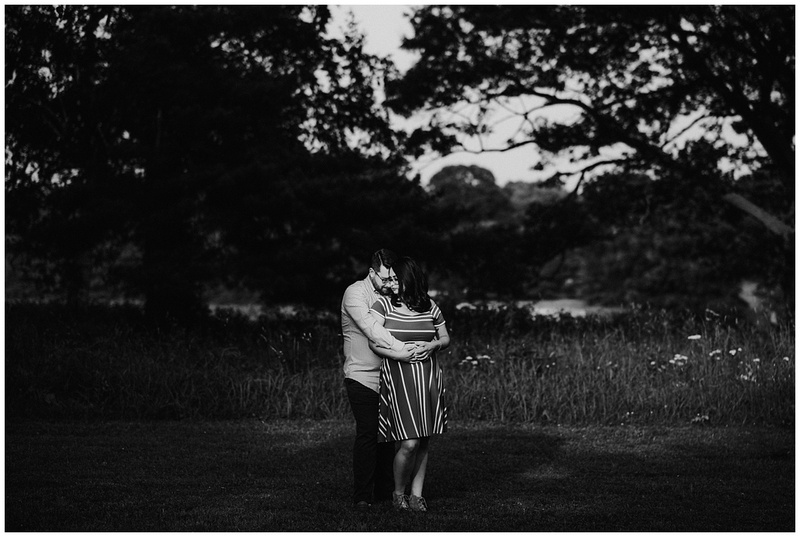 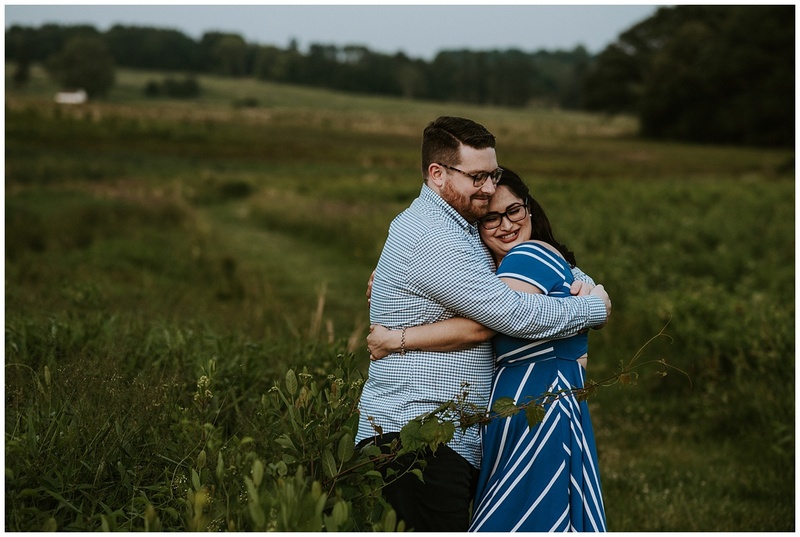 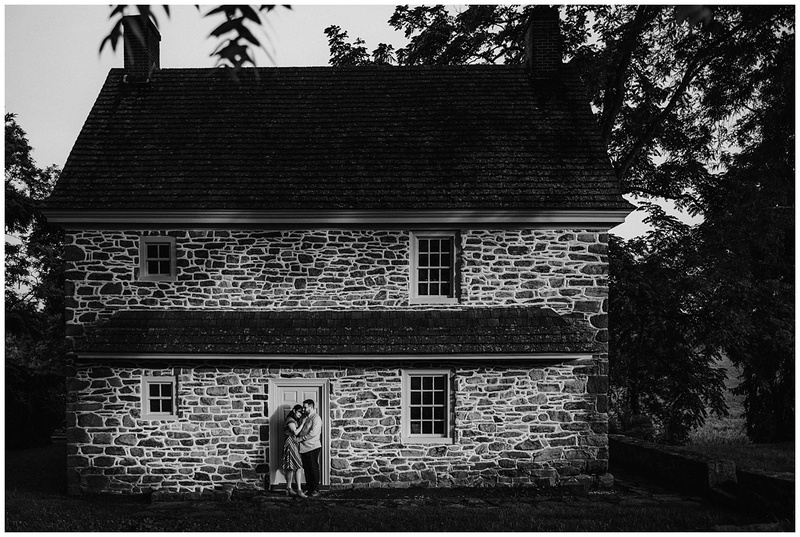 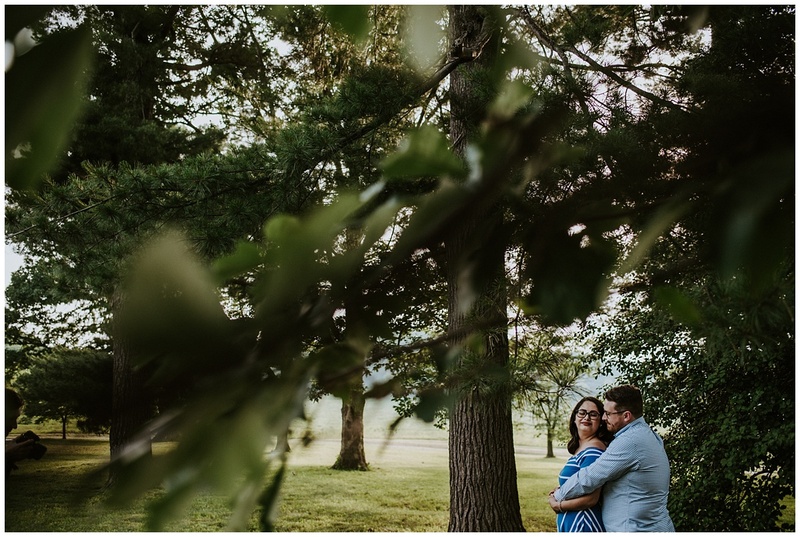 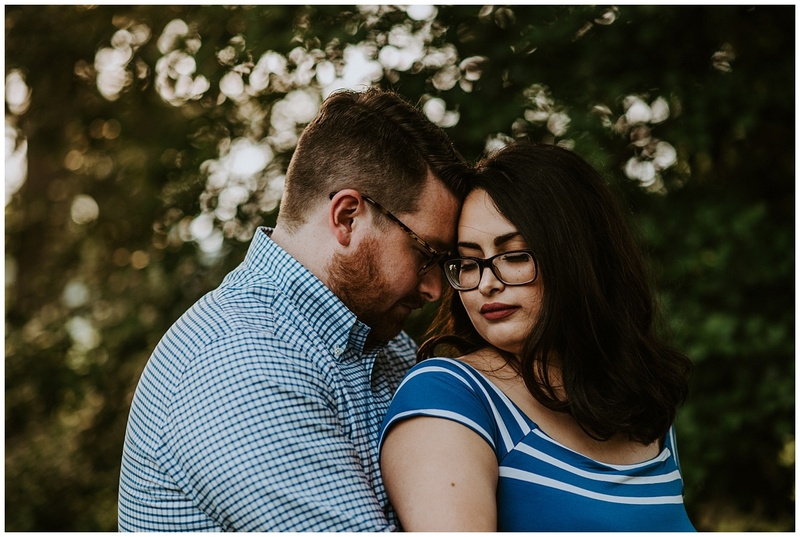 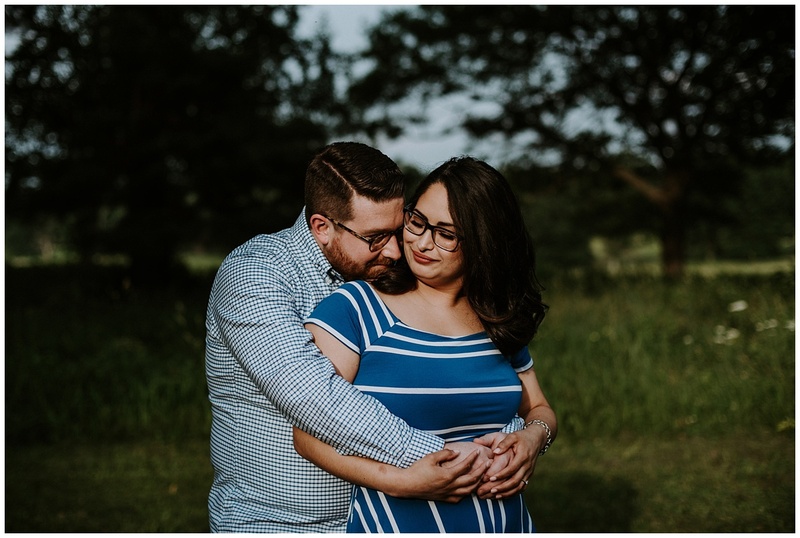 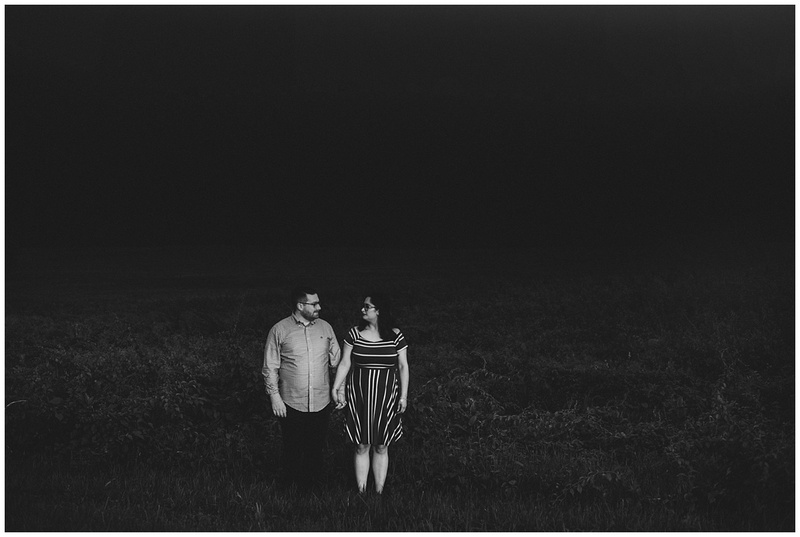 From our favorite hometown coffee shop in West Chester to one of the most beautiful locations in all of Pennsylvania, spending the evening getting to know Adriana and Robert was still the highlight. 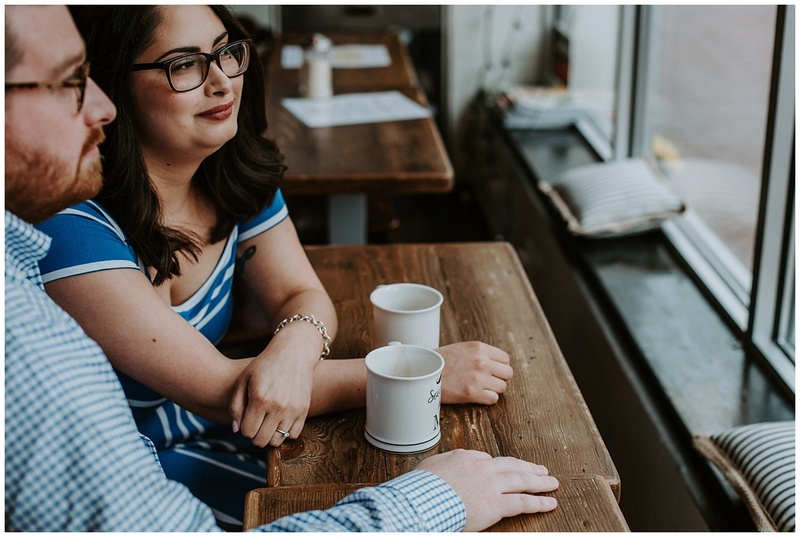 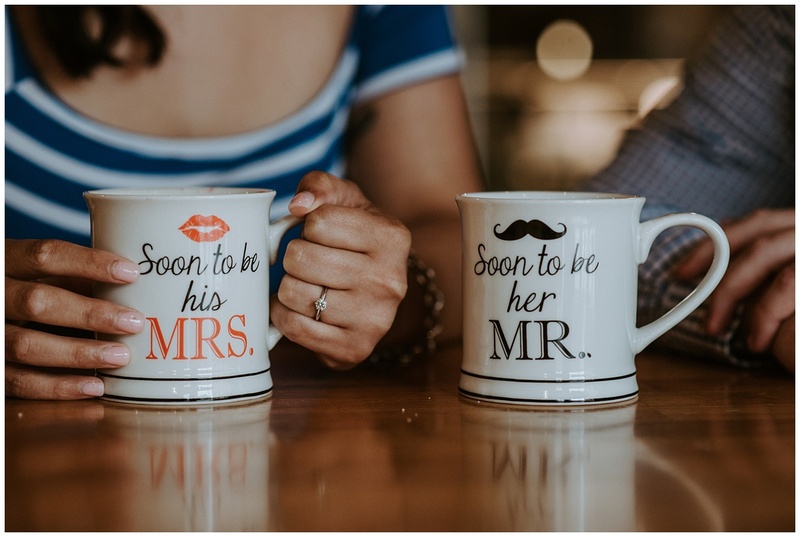 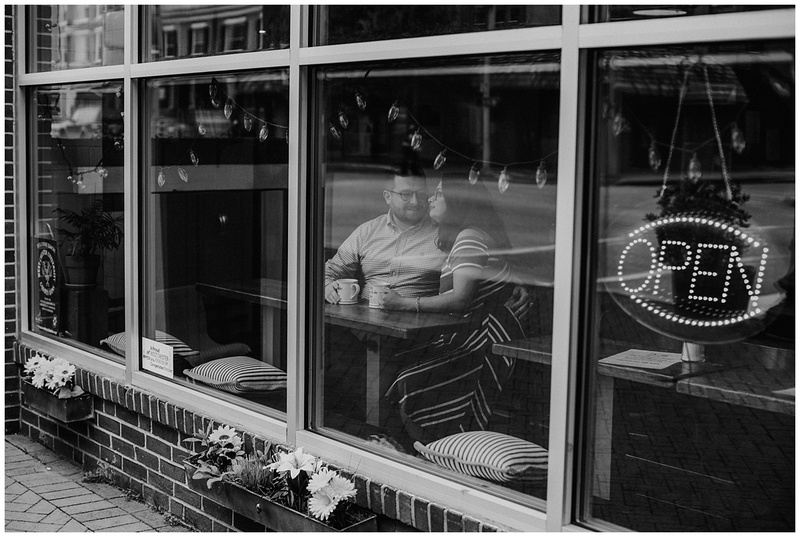 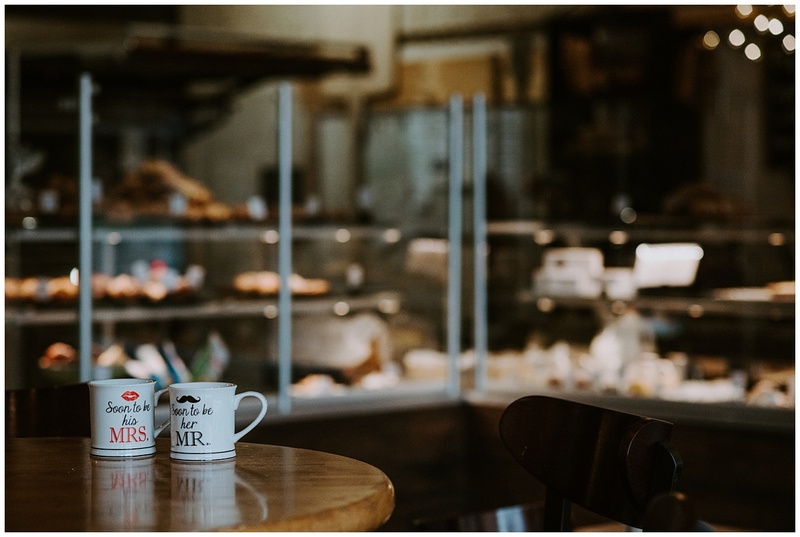 We love meeting our couples a bit early for coffee or wine/beer before our engagement shoots. 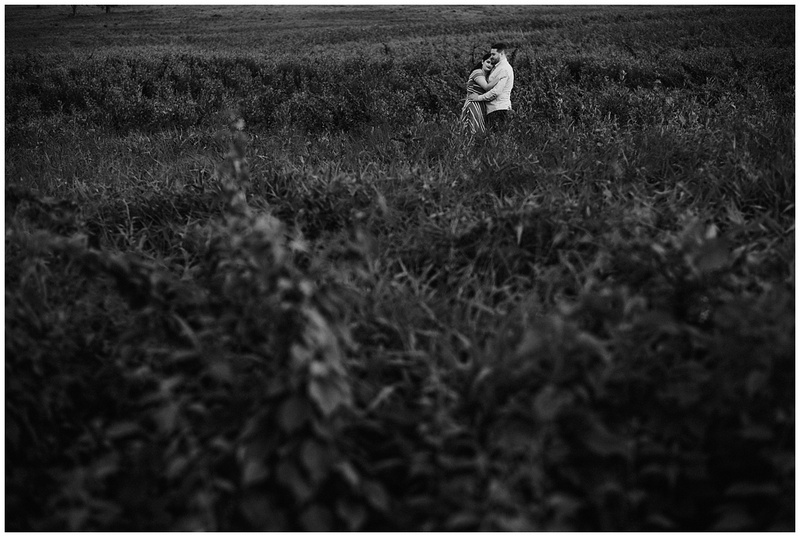 It gives us a chance to get updated on wedding details, future timelines, and to gush over love and life. 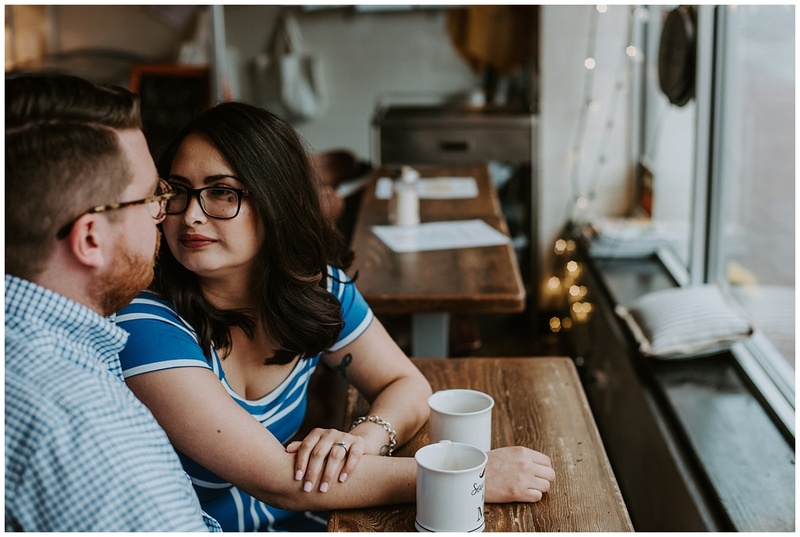 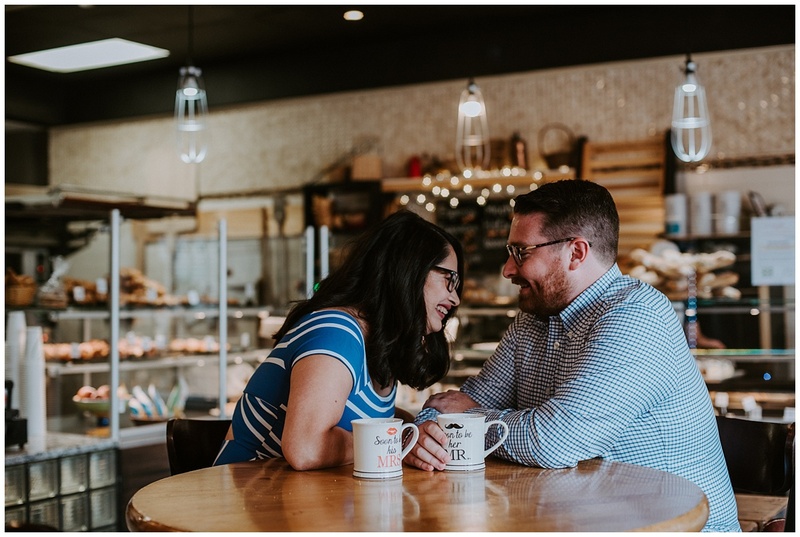 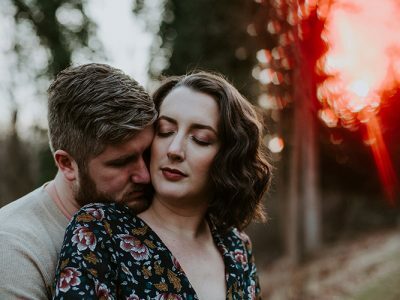 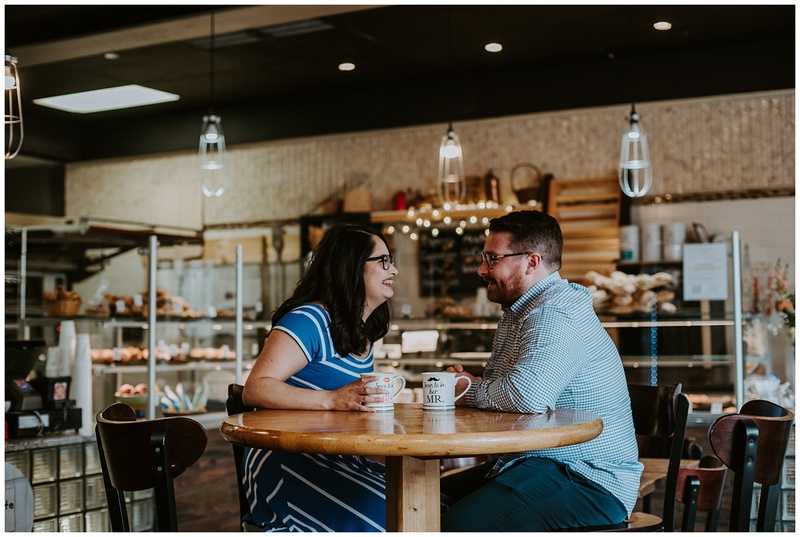 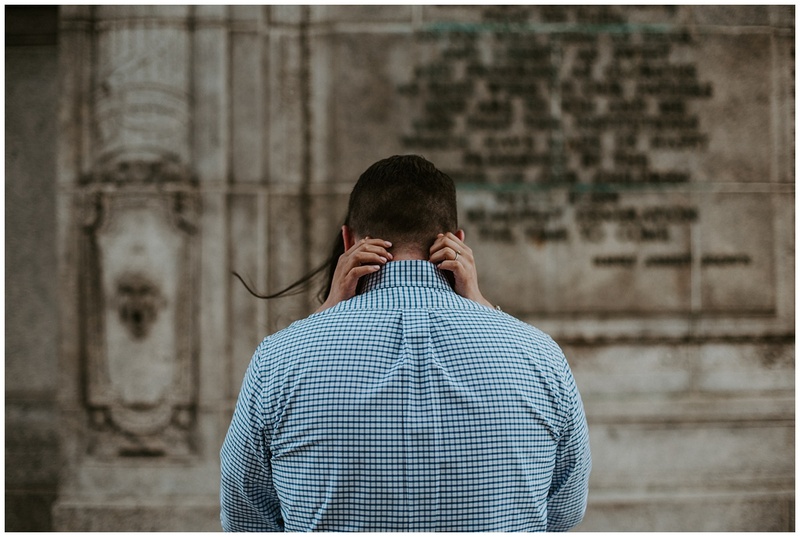 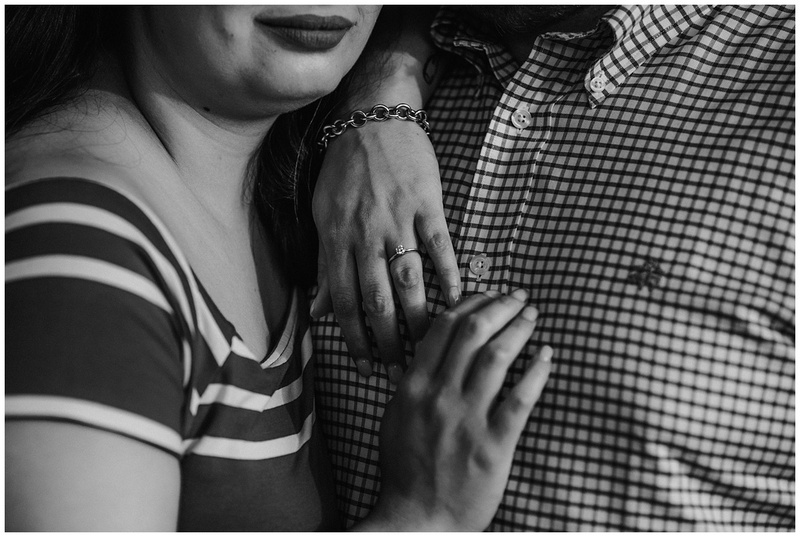 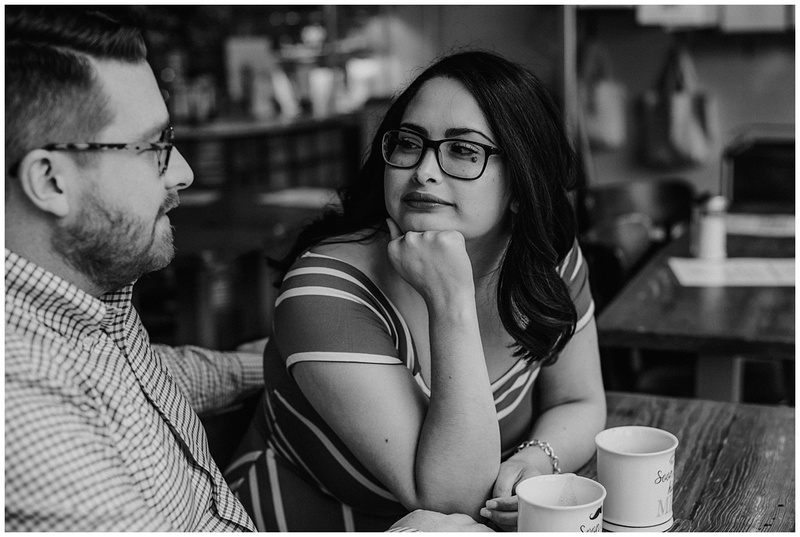 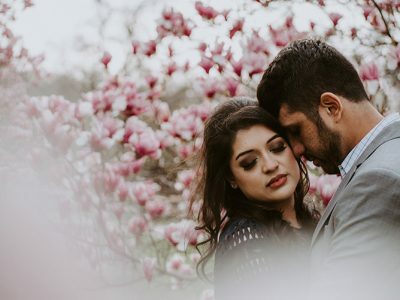 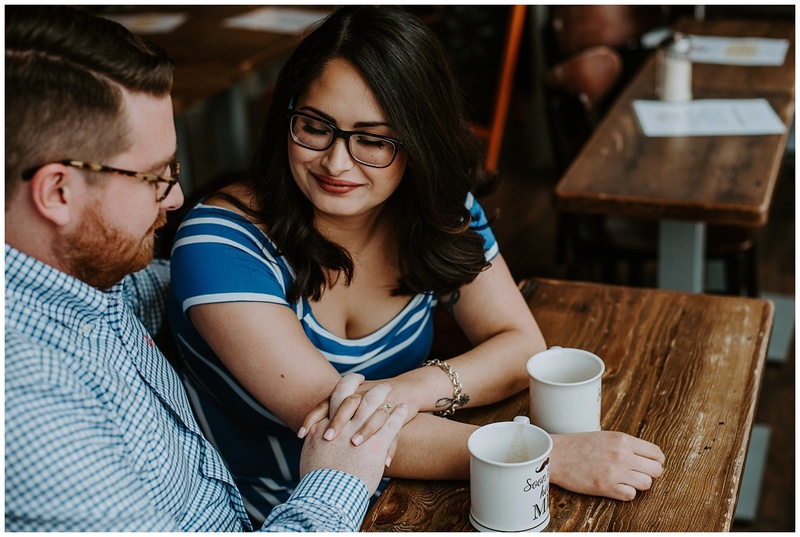 When we brought this up to Robert and Adriana, they asked if we could take a few photographs in a coffee shop before heading to Valley Forge for their session. 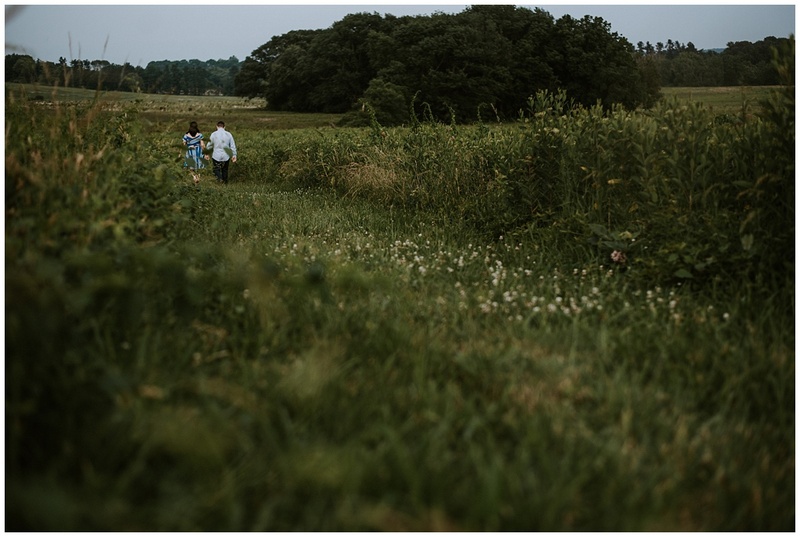 Immediately, we knew EXACTLY where to meet them. 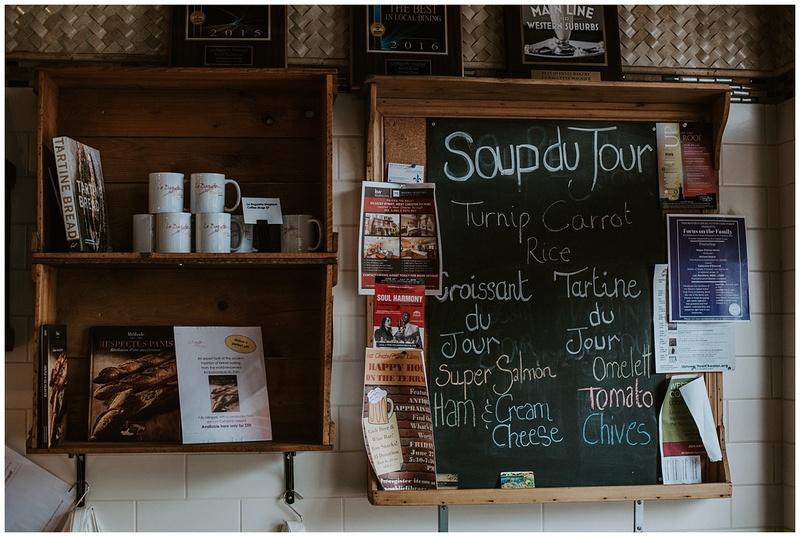 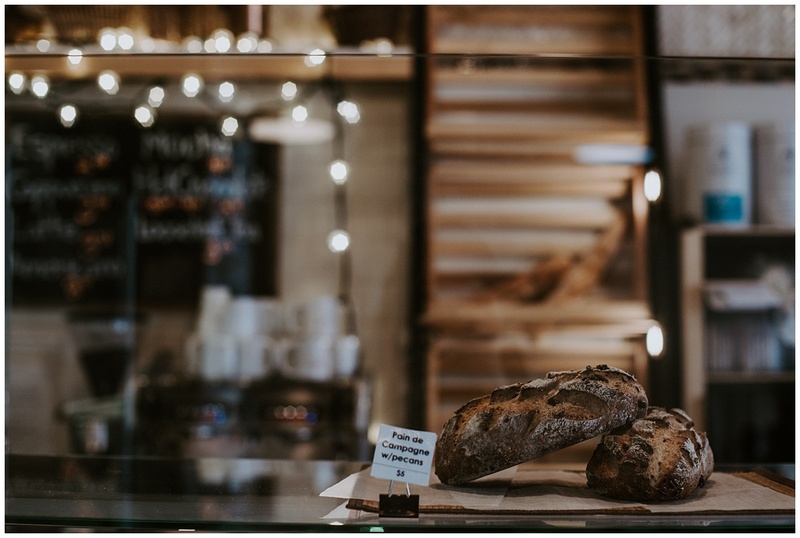 La Baguette Magique is one of our favorite places in West Chester. 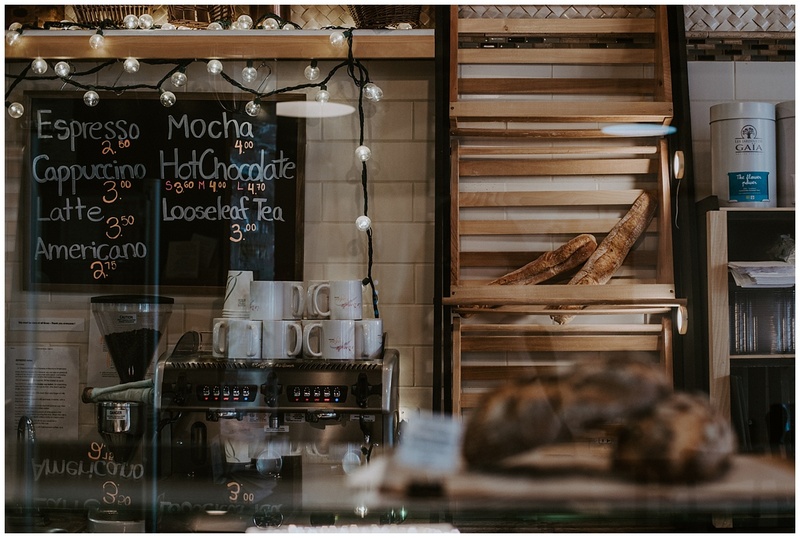 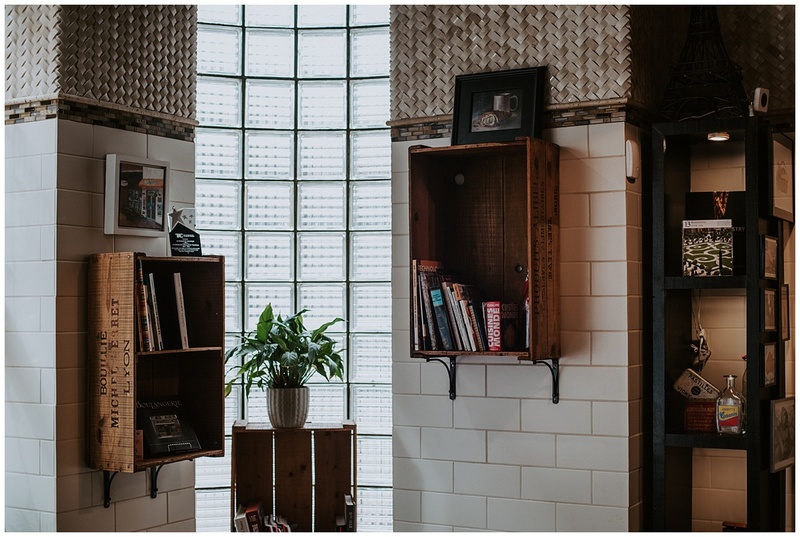 It’s a stones throw away from both of our homes, one of the cutest interiors, has incredible coffee, and the BEST pastries. 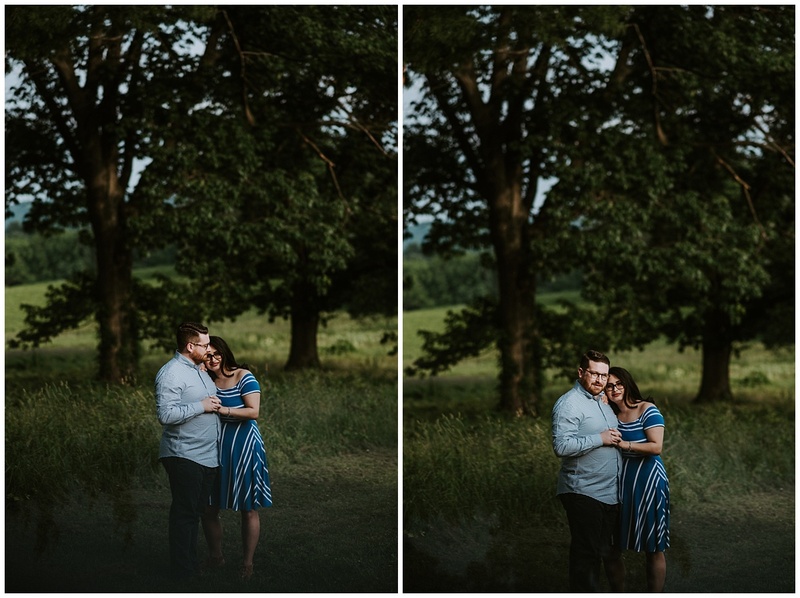 We were so excited to take them there and then have an excuse to photograph them in that adorable space. 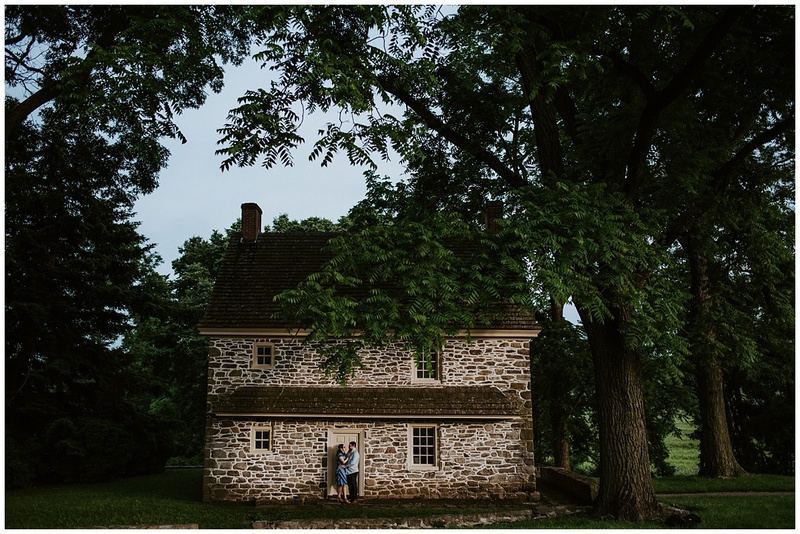 After being fully caffeinated and snuggled, it was off to Valley Forge National Historical Park; a place already so close to our hearts. 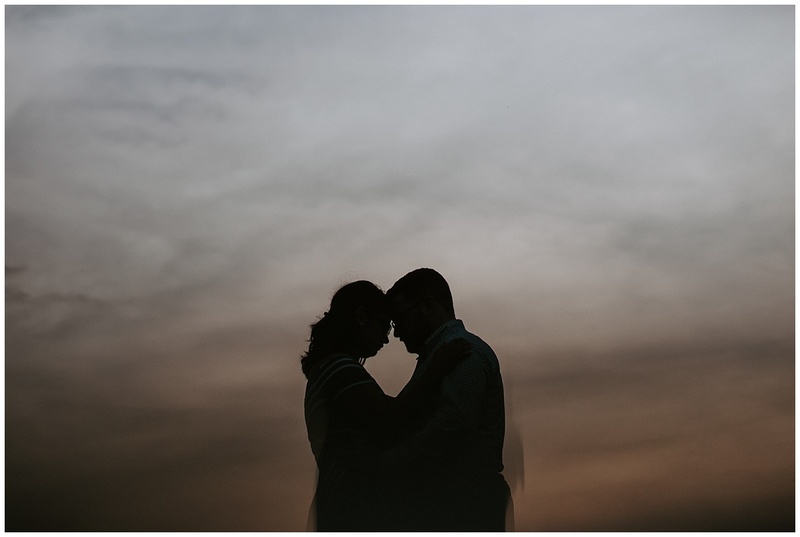 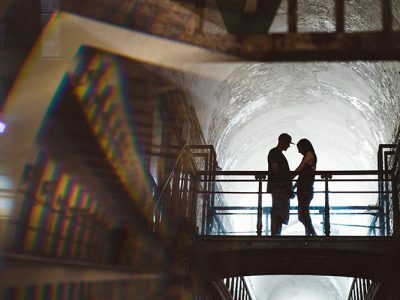 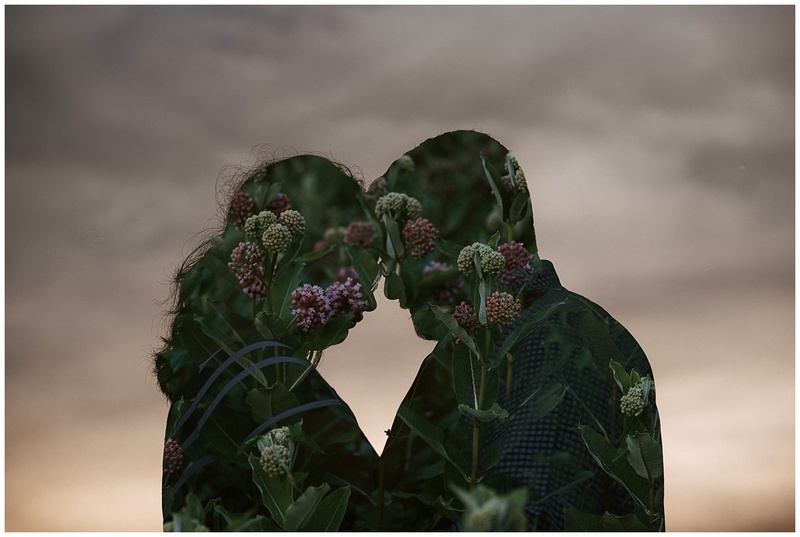 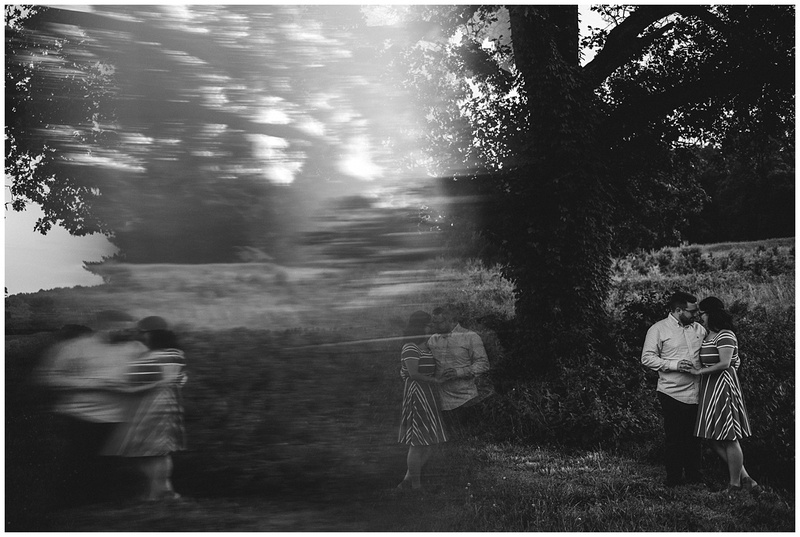 We chased the most beautiful light all around the sites and watched these two in adoration. 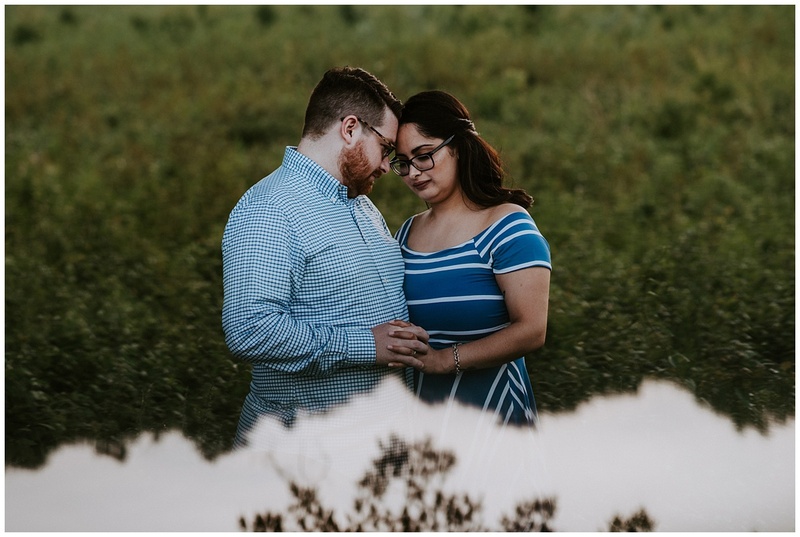 Adriana and Robert are so full of love and life. 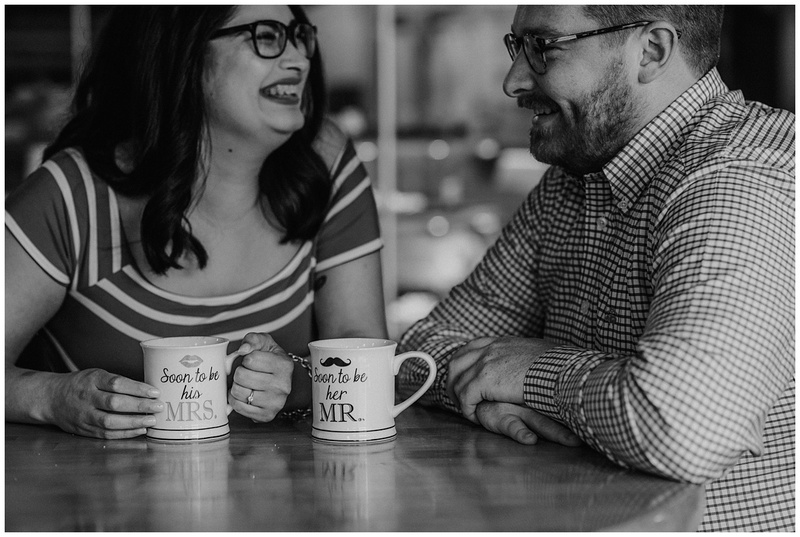 Their laughter was completely contagious. 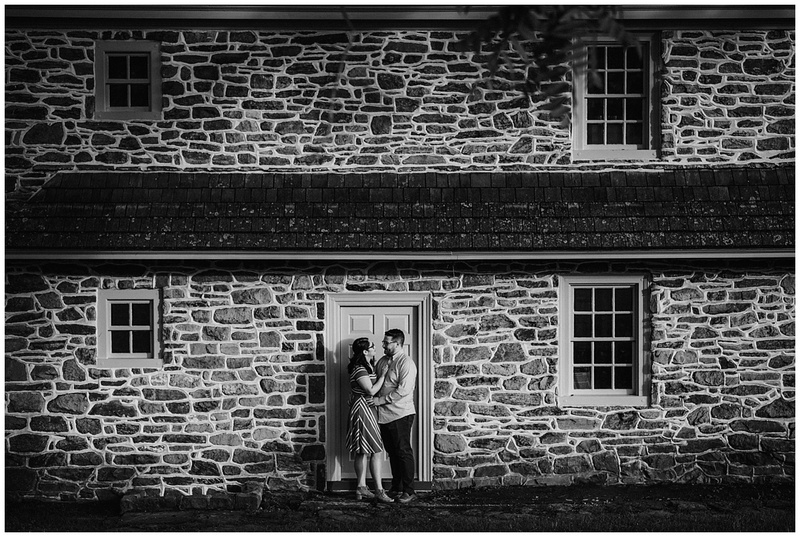 We’re so thankful they took the time to come all the way to us from Point Pleasant, NJ and got a little taste of the areas we call “home”. 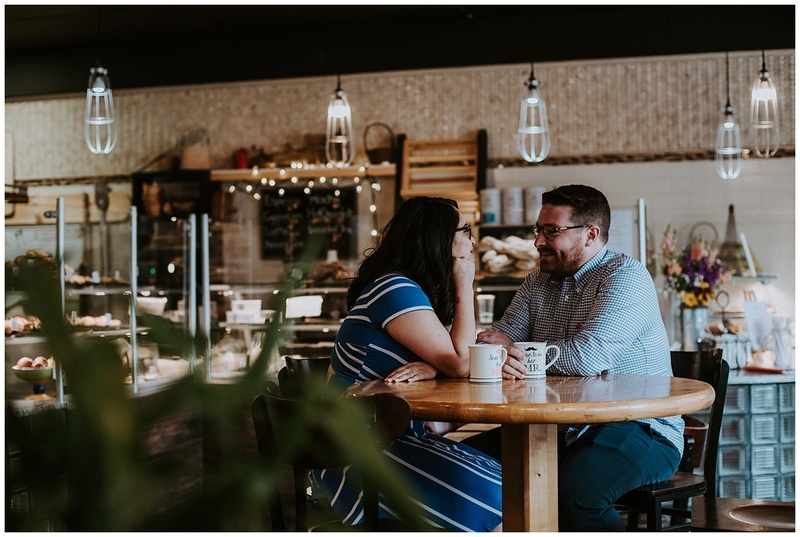 We sent them off to White Dog (where we photographed a small elopement two years ago) for dinner and, of course, it didn’t disappoint. 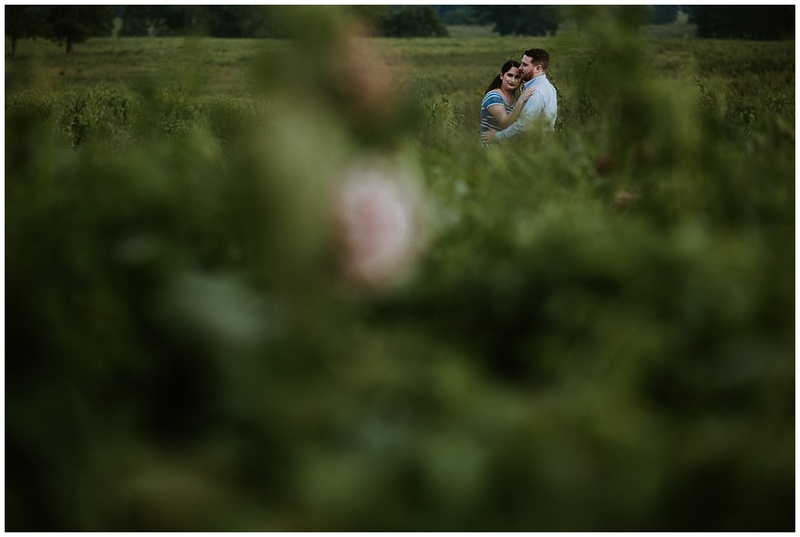 (If you’re ever close by, GO!). 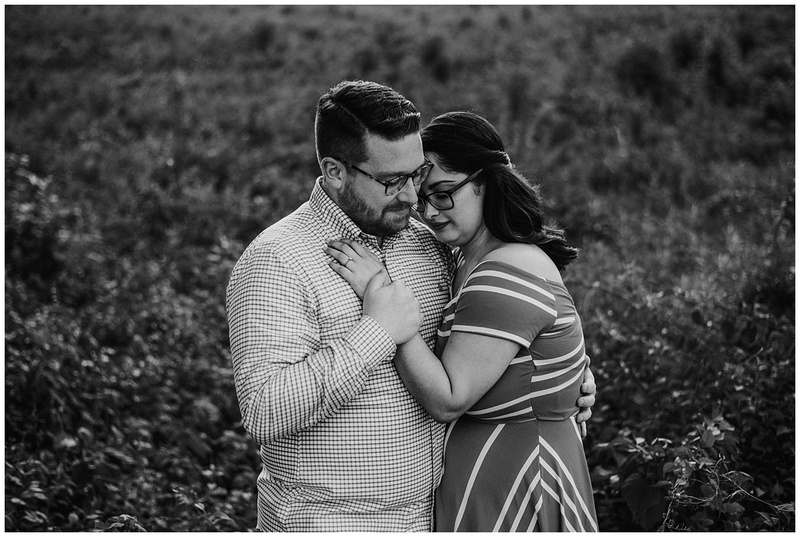 We cannot WAIT to see these lovebirds again in January!